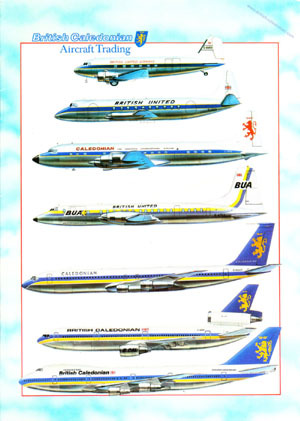 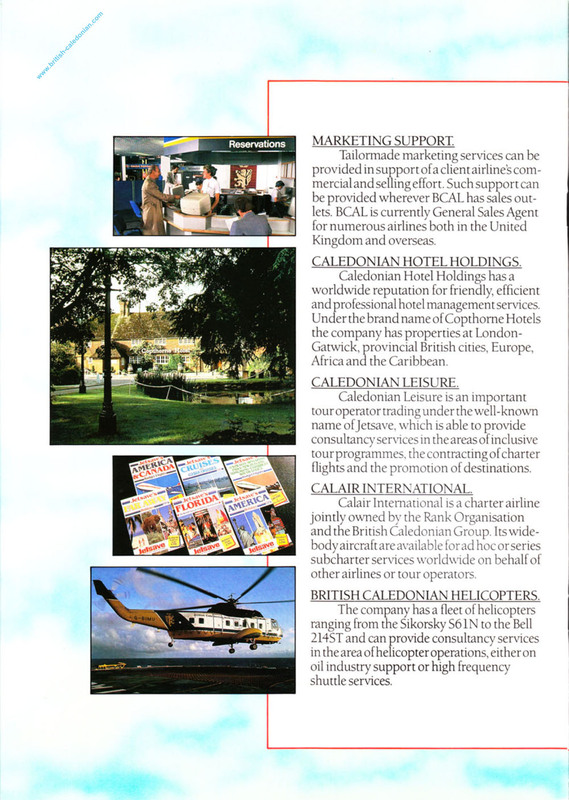 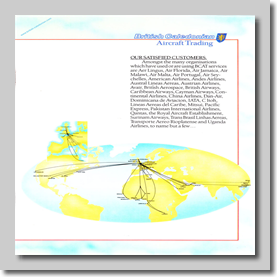 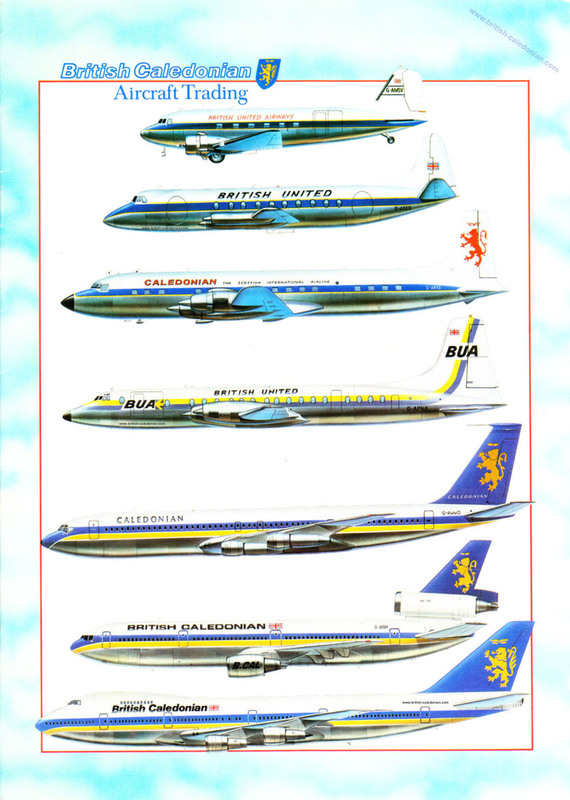 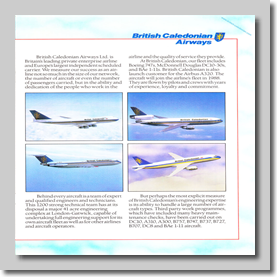 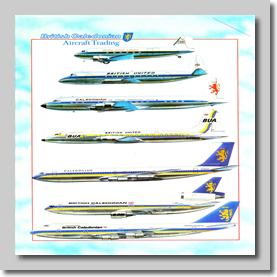 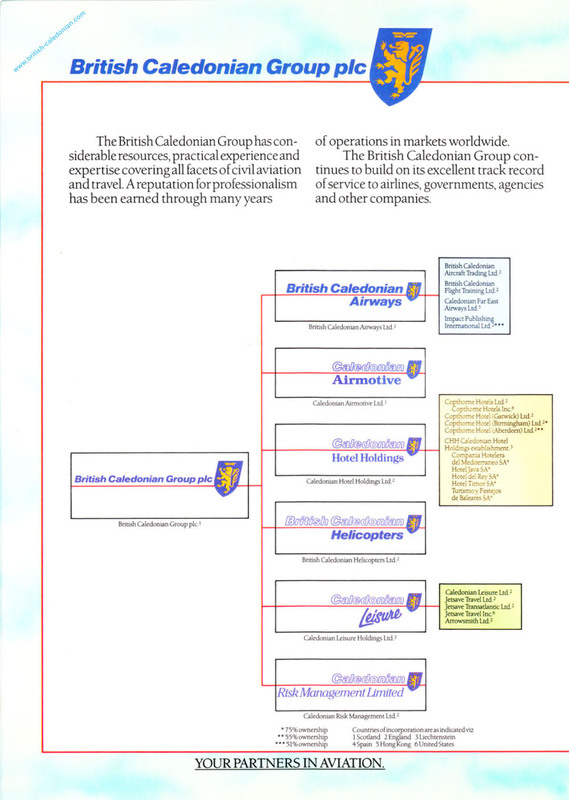 Aircraft trading has always been an important function of airlines within the lineage of British Caledonian. 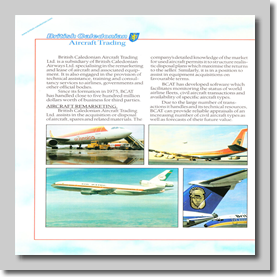 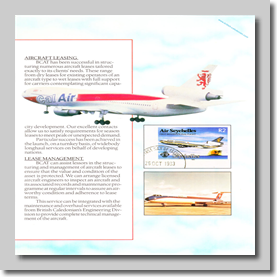 Airwork had aircraft trading within their portfolio from the outset in 1928, and they supplied aircraft for many airlines around the world as well as trading in the used market. 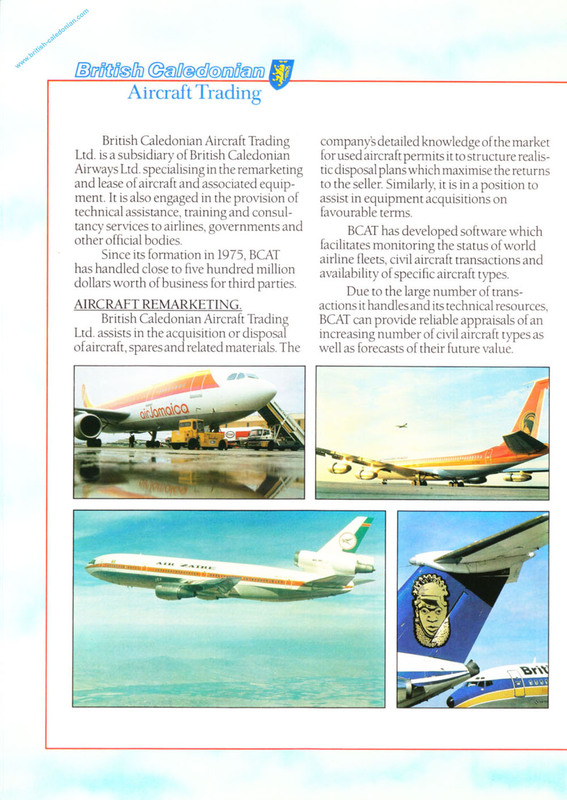 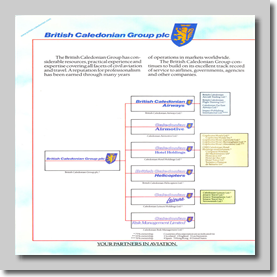 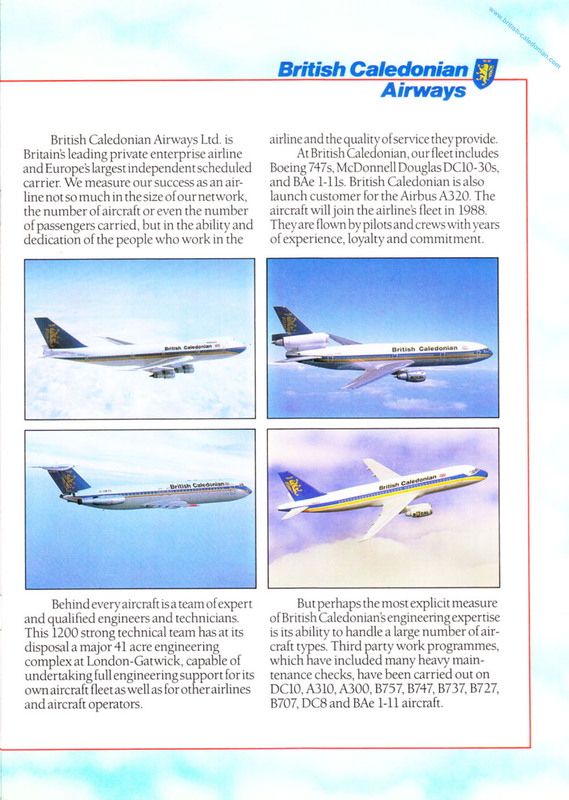 This continued throughout the decades finally coming together under the banner of BCAT - British Caledonian Aircraft Trading. 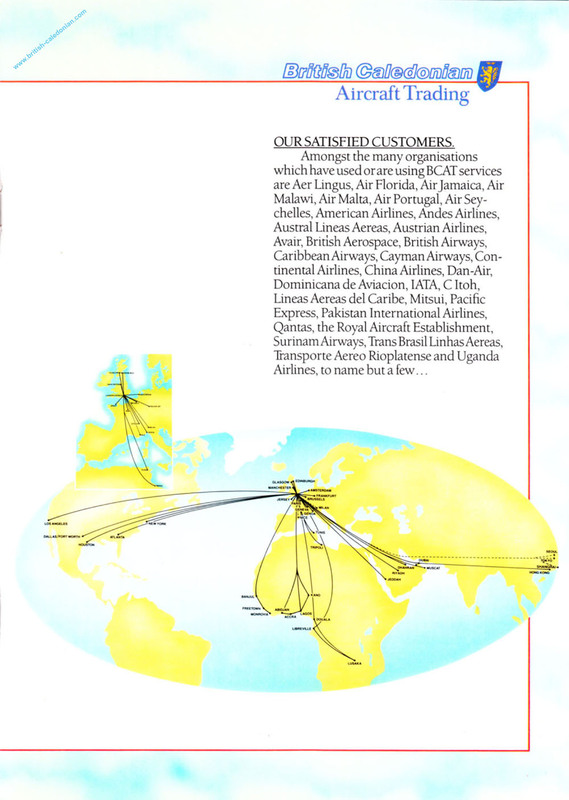 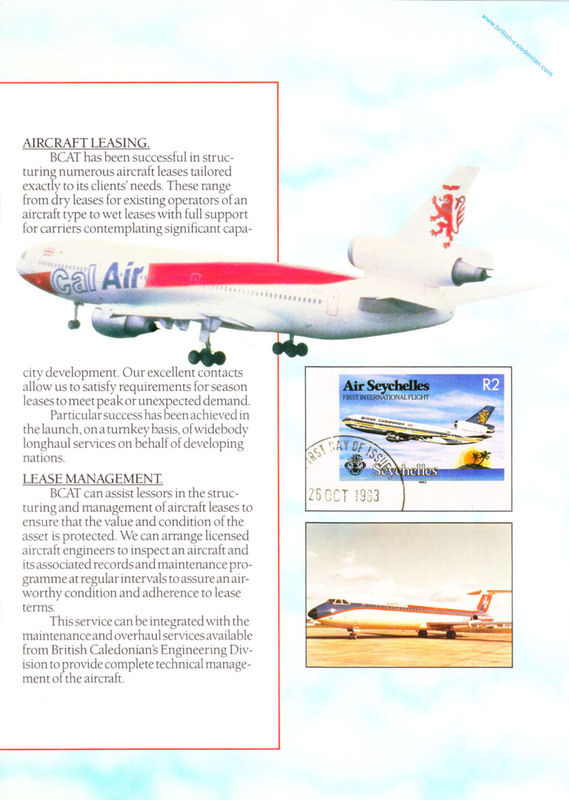 BCAT not only purchased and traded aircraft within and for the BCal fleet but also for airlines worldwide, with the Engineering work being undertaken in house at Gatwick. 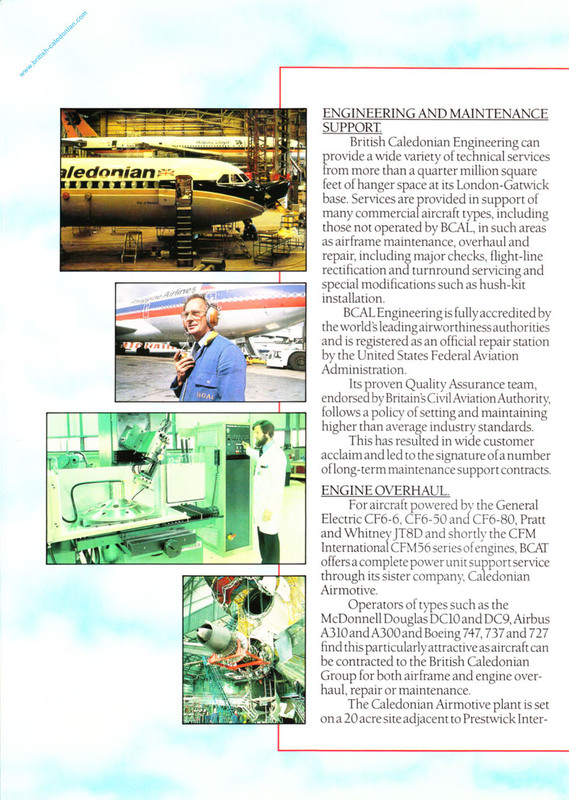 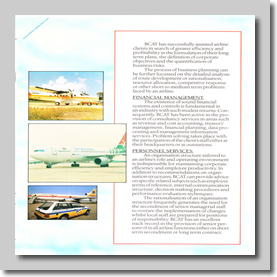 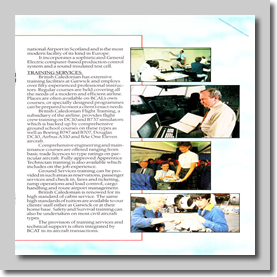 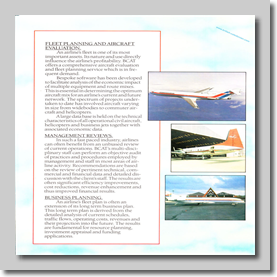 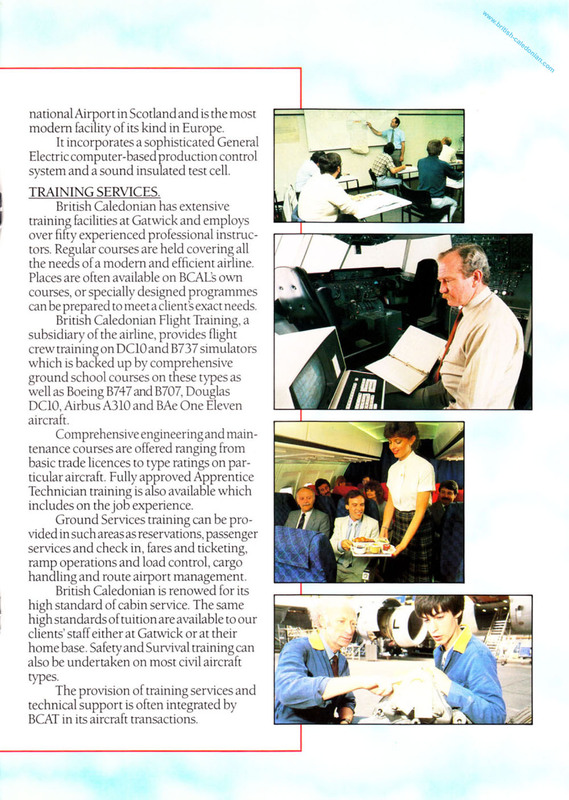 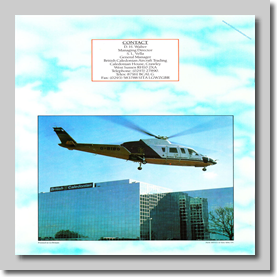 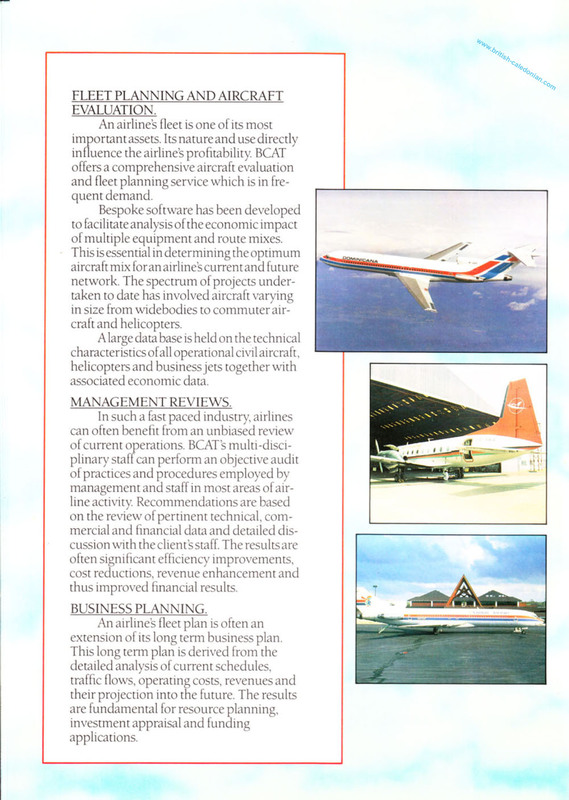 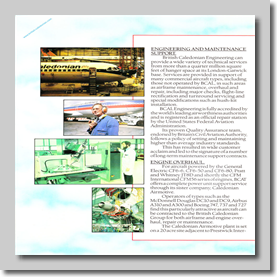 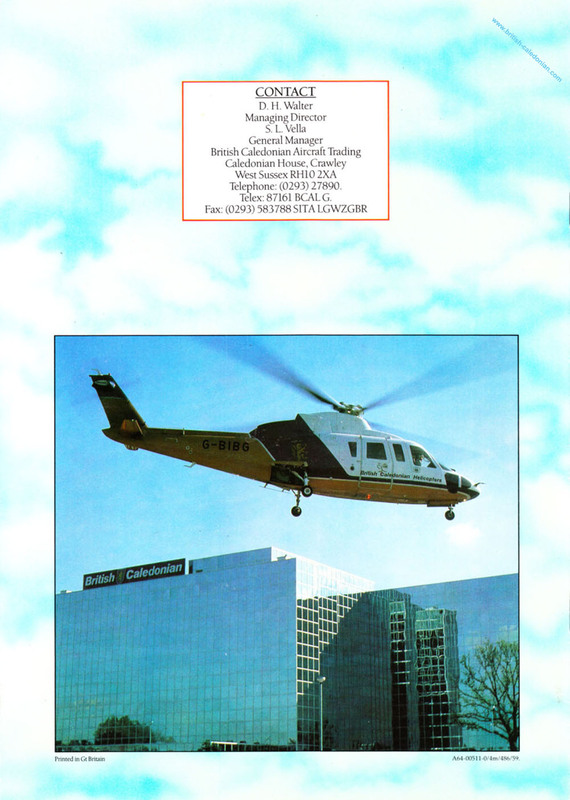 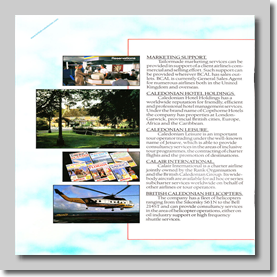 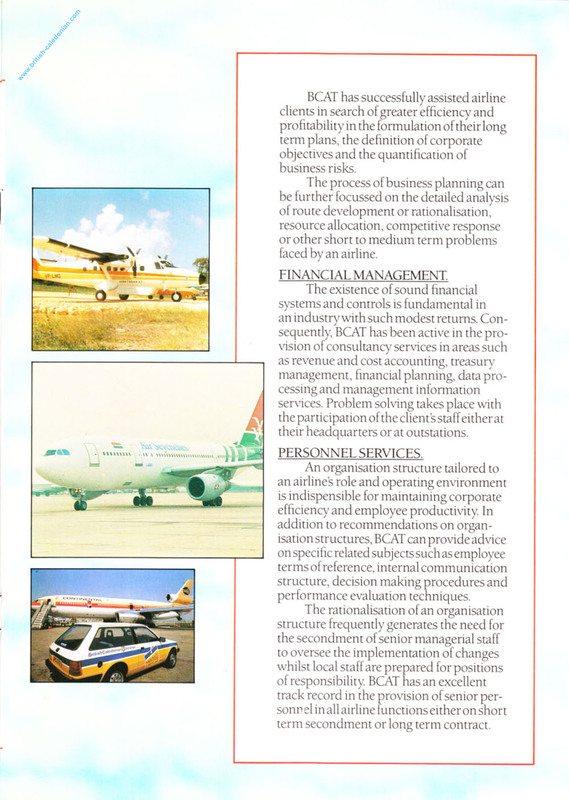 Here we have a BCAT brochure from 1986, with the full pages below, which outlines all of their work and offerings.